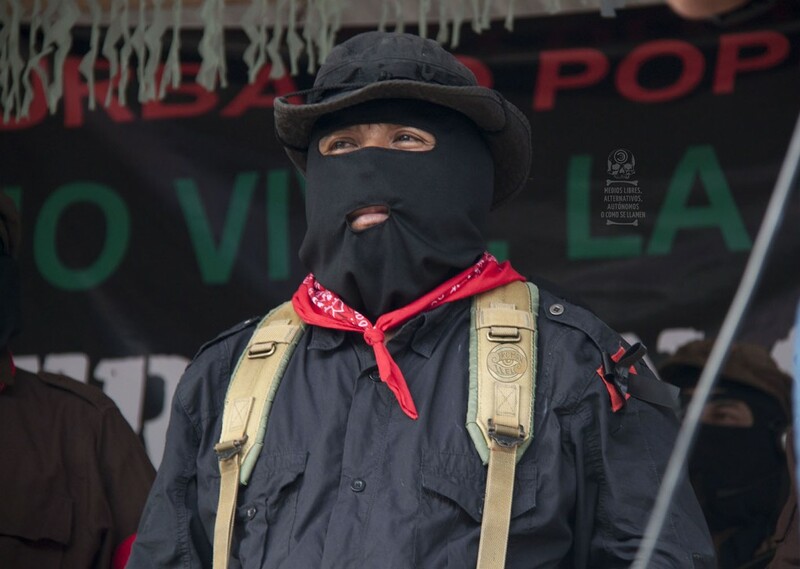 Statements by Subcomandante Insurgente Moisés, the Indigenous Revolutionary Clandestine Committee and the Good Government Council “Towards Hope” on the 25th anniversary of the Zapatista uprising. 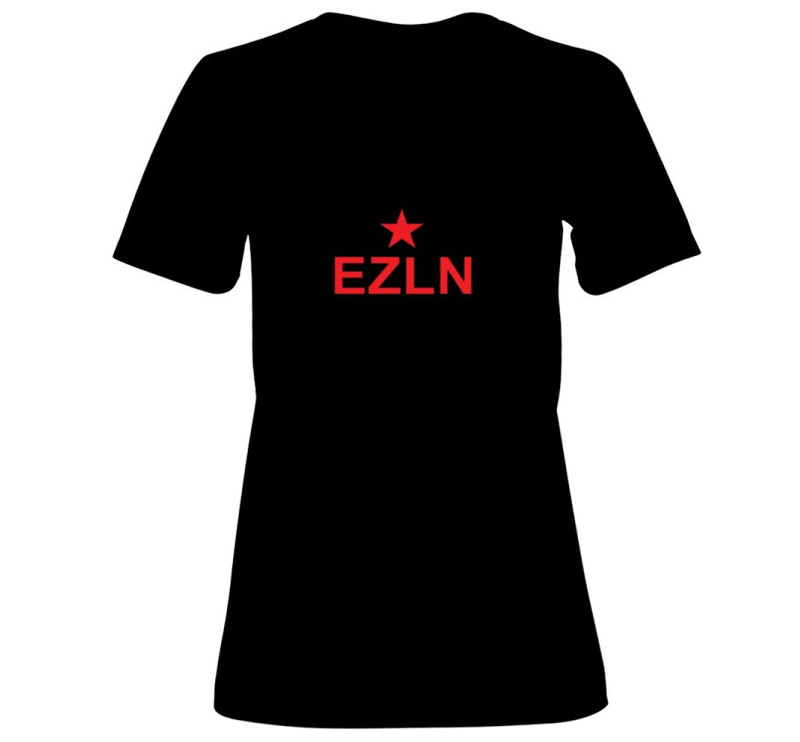 In the night of December 31, January first of 1993/1994 the Zapatist uprising started on the Chiapas territory. 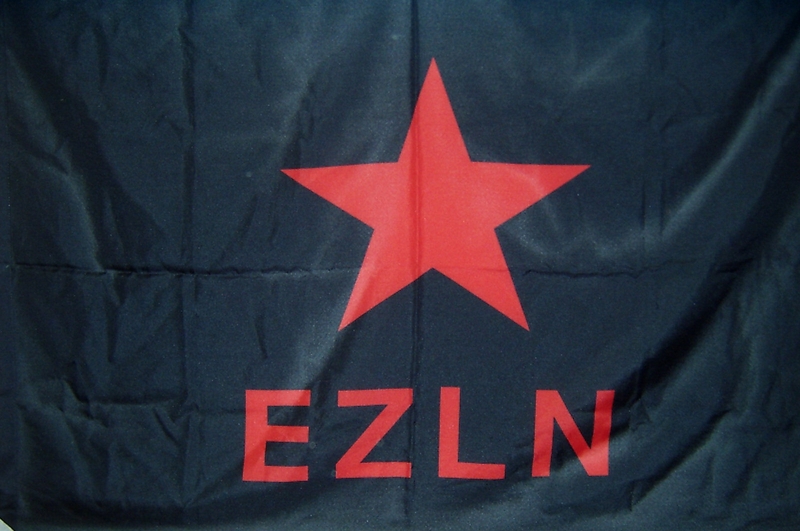 Here is the first statement by the EZLN from December 31, 1993. Published on January 1, 1994. 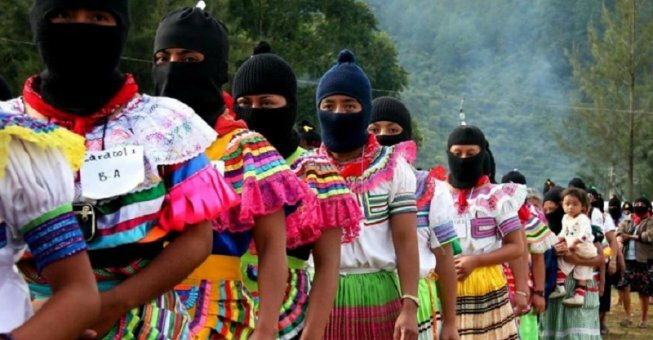 We added the video The Uprising of Dignity – The Zapatista Movement in Chiapas / Mexico. 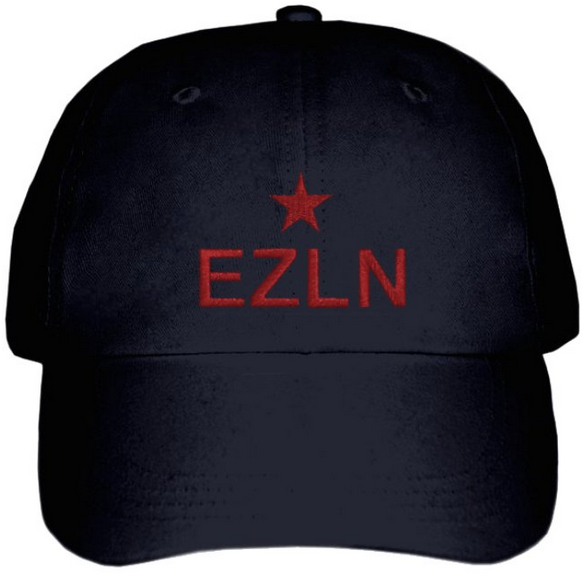 Statement by the National Indigenous Congress, the Indigenous Governing Council and the Zapatista Army for National Liberation (EZLN). 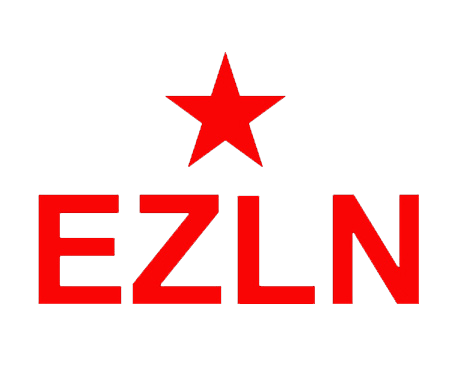 Statement by the Sixth Commission of the EZLN from October 2018. 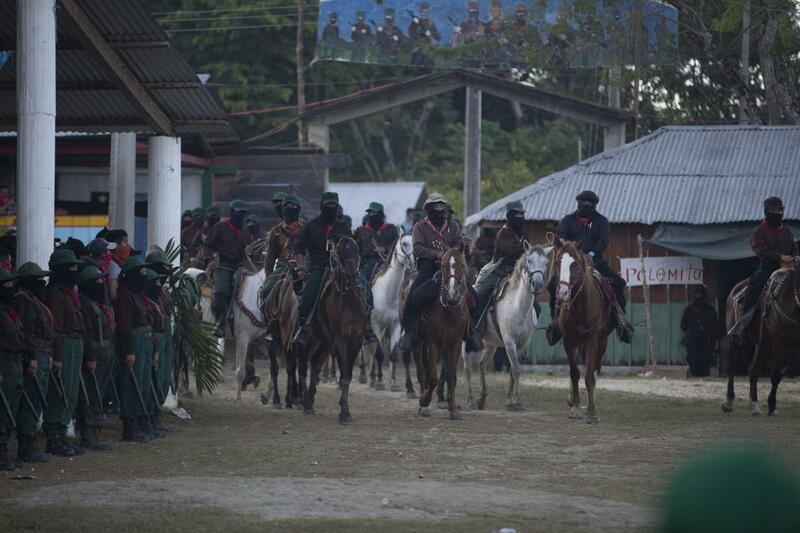 Communique from the CCRI-CG of EZLN. 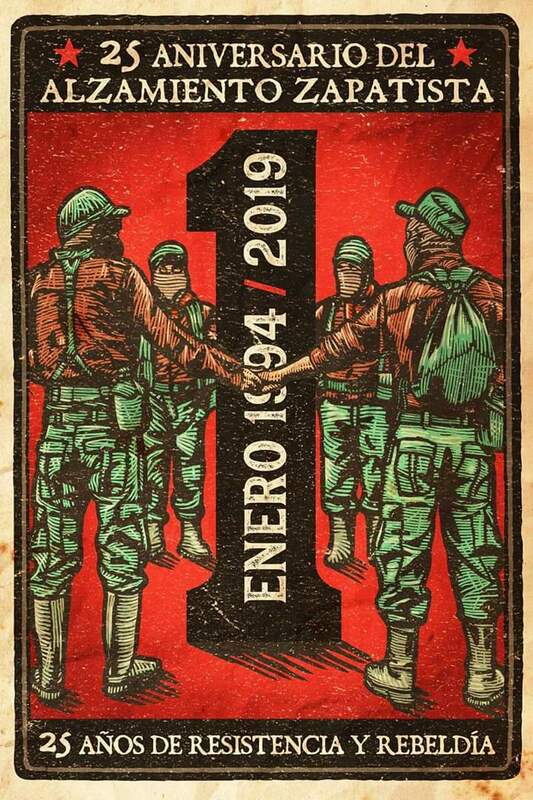 The Neo-Zapatistas brought in the New Year of 1994 with an insurrectionary spirit that the Mexican government was all too certain had been stamped out years before. July 14, 2018: Update with new video.